Yasuhide Takushi was born in Wailuku, Maui in 1914. 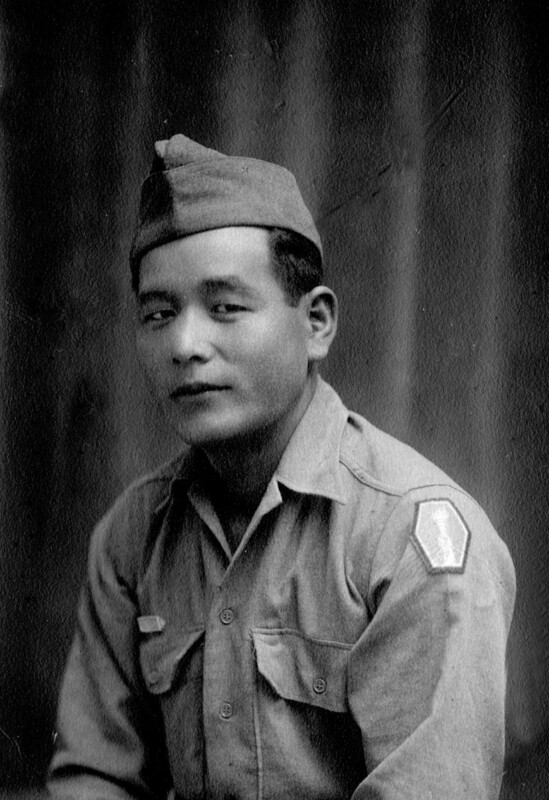 His parents were immigrants from Okinawa, Japan and worked on the plantation. The oldest of five children, he attended school up to the 8th grade. At a young age he worked as an automobile mechanic’s helper. 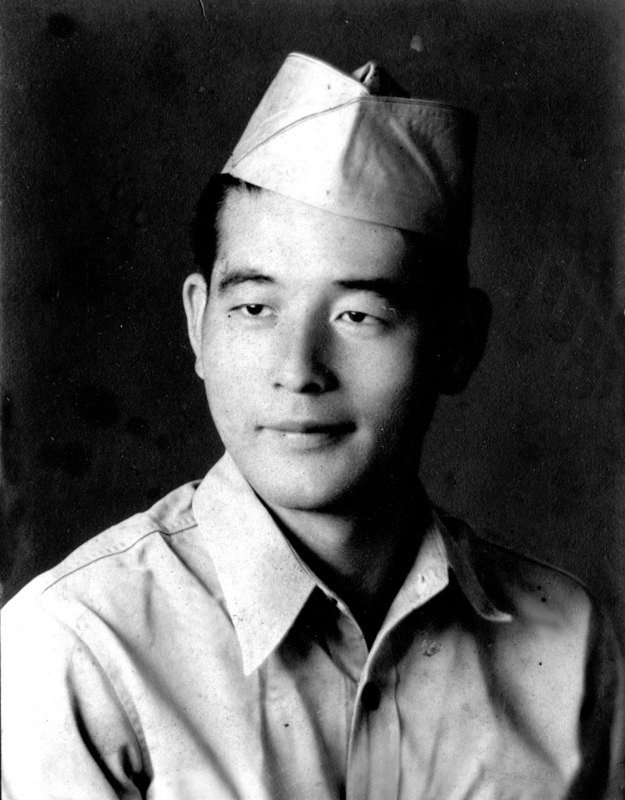 Takushi entered the army in November 1941 and was sent to Schofield Barracks on Oahu. 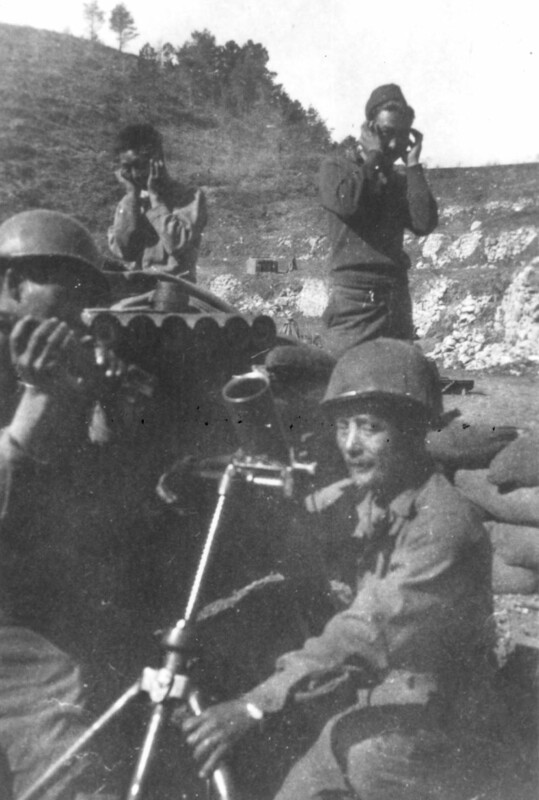 He was an original member of the 100th Infantry Battalion, D Company and attained the rank of Staff Sergeant. After the war he worked as a mechanic at Pearl Harbor Shipyard.